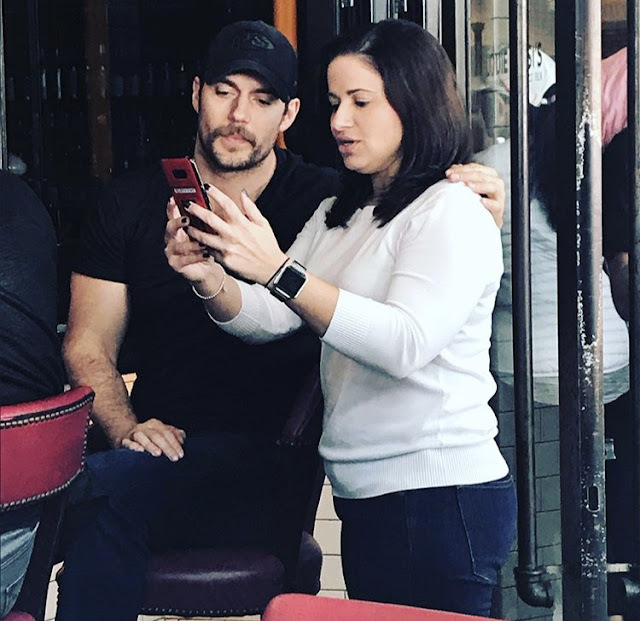 A nice surprise for fans who met Henry at brunch in Fort Lauderdale today. Several of them sharing their super cute photos with him. Petrina said he was "so nice," and couldn't resist him and his accent... #normal. Check out Dawn Macchione's photo... HOT. 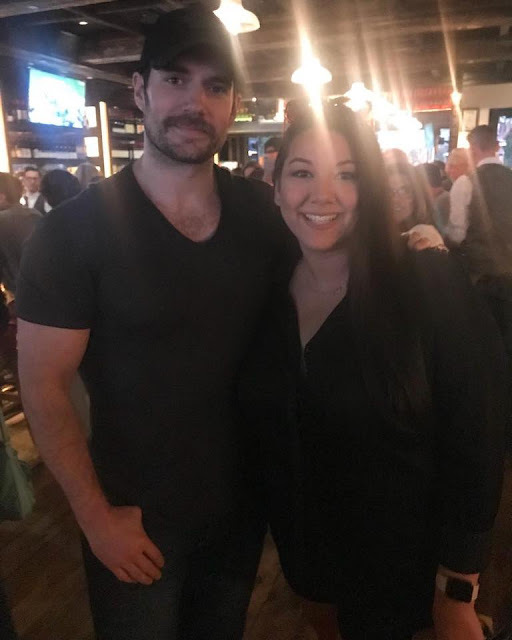 And Sandra's friends didn't miss their chance to get a pic with Henry, but she was too shy to ask... so she took this candid one instead. I enjoy watch your movies a lot!! Oh, lovely! *Bright smile* It's still a dream for many of us, but it's "THE DREAM". D.
For a movie he made with The Flash.